Do you want to travel the world? 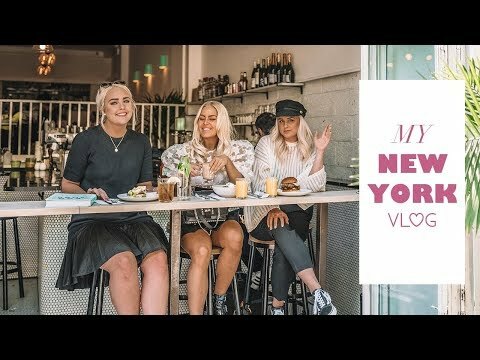 - MY 2017 TRAVEL RECAP! 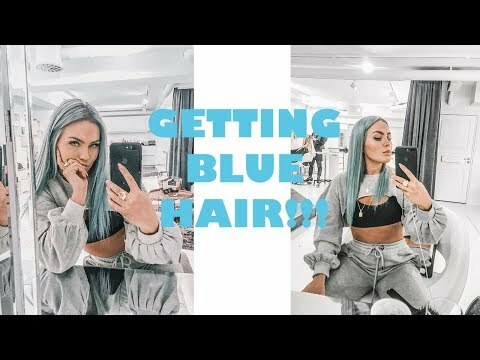 Vlog: DYING MY HAIR BLUE!! 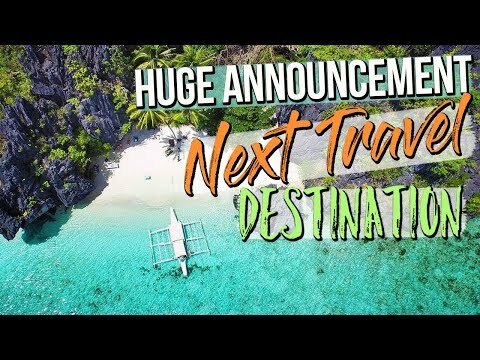 BIG ANNOUNCEMENT + Where Am I Going Next? !